Happy chilly Friday to you! 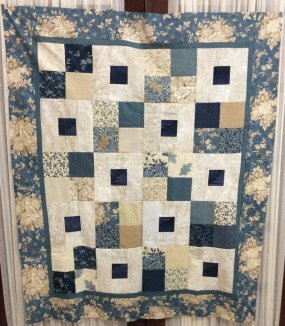 Mother Nature decided to let us have a little snow and ice these past couple of days...I guess she is telling us we should be inside snuggled in quilts or sewing! 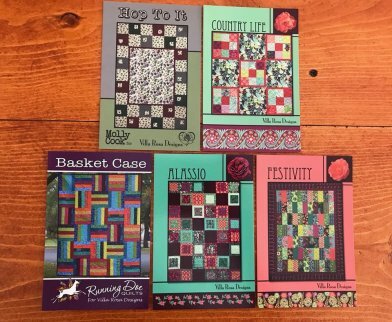 We've got some NEW fabrics and items in the shop I want to share with you all today! 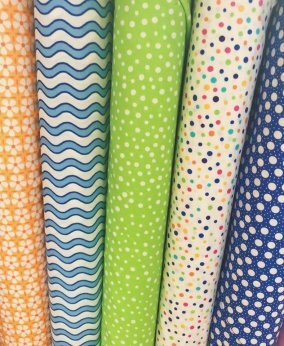 We've also got in some new fabrics from Me & My Sister Design called Confetti! 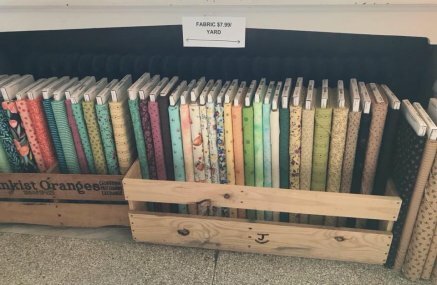 If these fabrics don't sing Spring I'm not sure what does!? 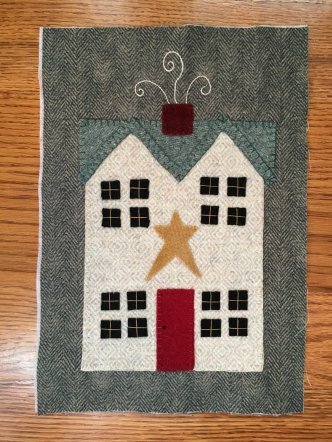 Tomorrow is Woolie Saturday - feel free to bring a project and a friend for a fun filled day of stitching! We start at 10:00 am! 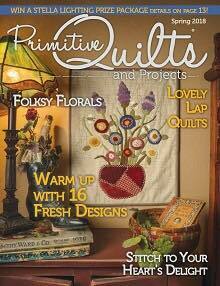 Plus I heard you will be able to see the latest from Primitive Quilts & Projects! I hope you all have a nice relaxing weekend - stop by the shop and see us if you are looking for some fun!